Mobile app maker Loopt knows a good thing when it sees it. And the subject of people touching other people's "junk" was pure gold for its marketing department. The Mountain View, Calif.-based company will give away 10 iPod touches to travelers who get touched by TSA agents on Wednesday, the busiest travel day of the year. 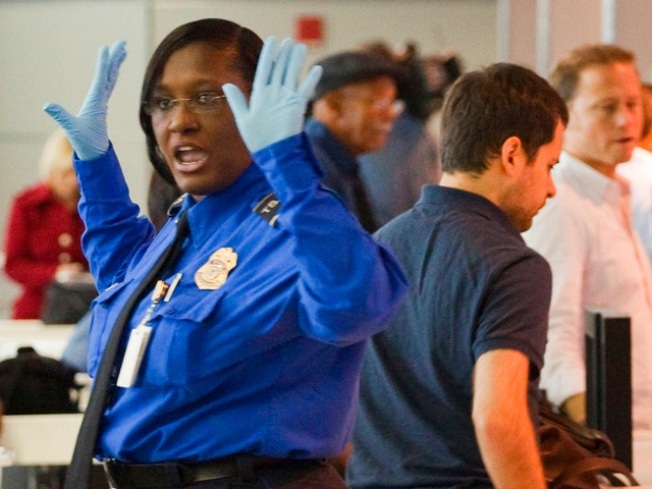 This comes after the recent uproar over whether airport security is too invasive. The giveaway is happening on national "Opt Out" day, which is the day former U.S. Congressman Bob Barr, among others, wants you to refuse to go through the invasive security screening machines and force TSA agents to pat you down up close and personal. Loopt calls it a "gift to opt-outers out there." Video: Are Airport Pat Downs Necessasry? We spoke with people at Oakland International Airport about security issues in the wake of the recent bombing attempts. Loopt was formed in 2006 to build mobile applications that use location data to connect with friends, places and events.